Brighton and Hove Albion will play West Bromwich Albion away on Wednesday 6th February in the FA Cup Fourth Round. 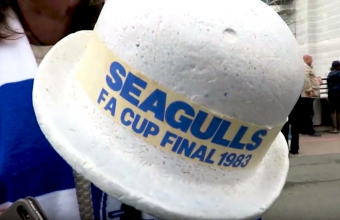 Following their disappointing 0-0 draw against Watford at the Amex Stadium on Saturday, the Seagulls now travel to the Hawthorns. We spoke to Manager, Chris Hughton ahead of the match, to gauge his view.